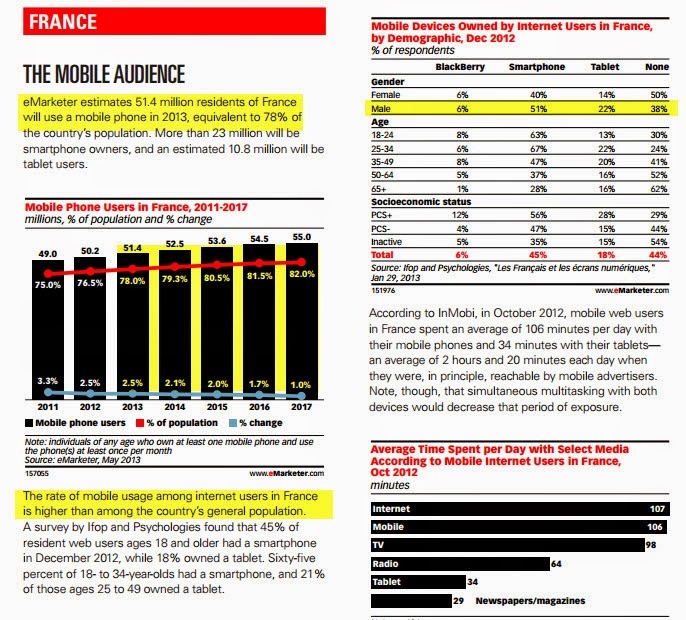 How much of your mobile ads can actually be noticed by users.How much of advertising can users apprehend in a standard mobile How much is the actual screen size and how much are the bezel area ? 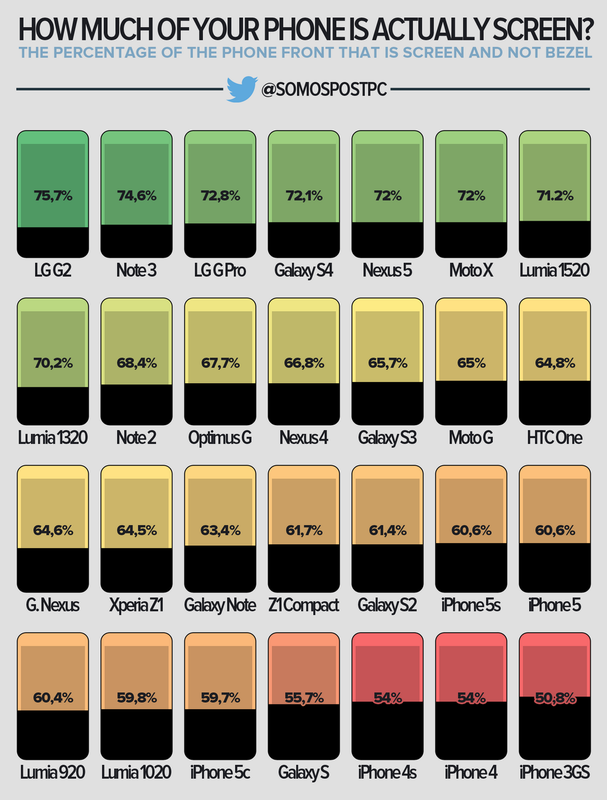 Smartphones from Apple, Samsung and Blackberry are among the most frequently used mobile handsets in Europe and north Africa. 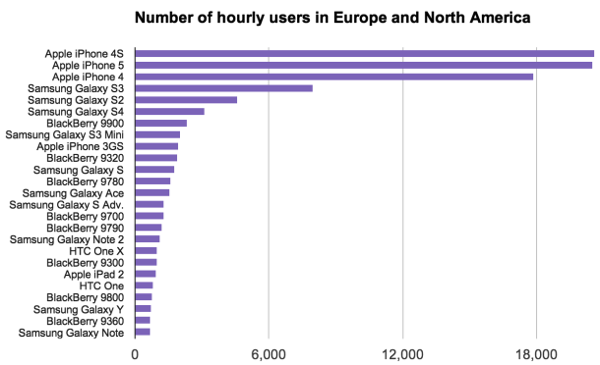 The above chart shows the " mobile phone" usage by time( hourly users ) across north America and Europe. 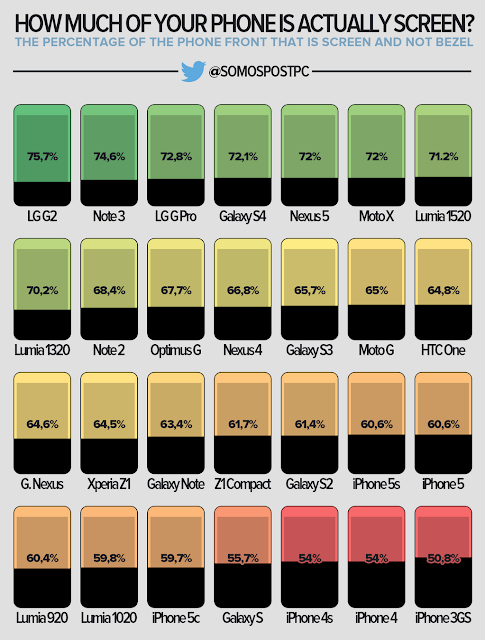 Apple's iPhone 5,iPhone 4S and iPhone 4 topped total mobile hourly usage, followed by Samsung Galaxy S3, Galaxy S2 and Galaxy S4. Xiaomi numbers disappointed analysts as the chinese mobile phone maker " declared that it had missed its target of “80 to 100 million” mobile devices which it was projected to sell by the end of 2015. That marks an annual increase of about 16%—a sharp slowdown in growth compared to the year before, when it saw sales jump 226%. Have you at times wished to catch your cheating partner red handed ?. At times when you felt that there was a kind of " suspicious behavior" and you wanted to get access to their phones and go through the call list .. However what if she or he have deleted all the messages and calls ? how do you confront them ?  1)Among the most popularly used remote spying app are 1) FLEXISPY :flexispy.com 2)MOBILE SPY Mobile-Spy.com 3)SPYPHONEGOLD :spyphonegold.com. These spy apps help you track all phone calls, and find out if your partner is cheating on you. They allow you to remotely record, monitor and track all activities of your partner's mobile phone. 2)To start this you need to register the mobile phone in any of the three sites mentioned above , most spying apps come with registration fee. 4)Then login to the account of the spying app web website from any part of the world, and you can spy on them, track all calls, deleted messages, recordings, phone conversation and whatsapp messages to whomever it is meant for anywhere in the planet. IDC also predicts that Android is likely to remain dominant this year with a market share of 81.2% while Apple captures 15.8 percent of the market. 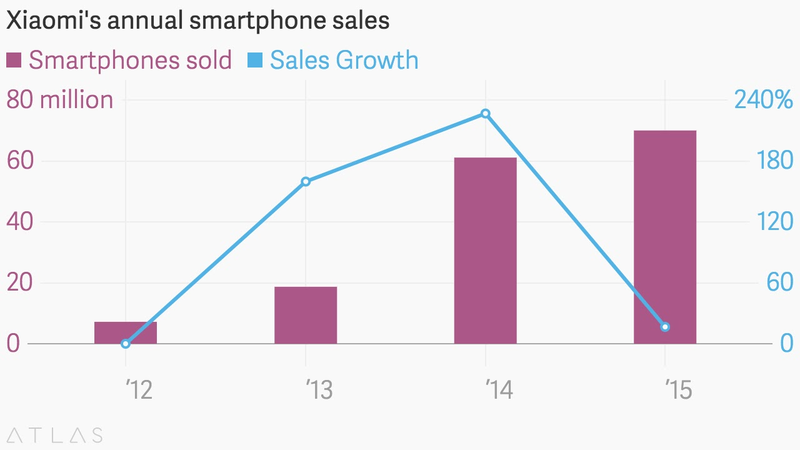 It expects Windows Phone to hold just 2.2 percent of the market and other operating systems 0.8 percent. The cooling is expected to continue through 2019, IDC said. 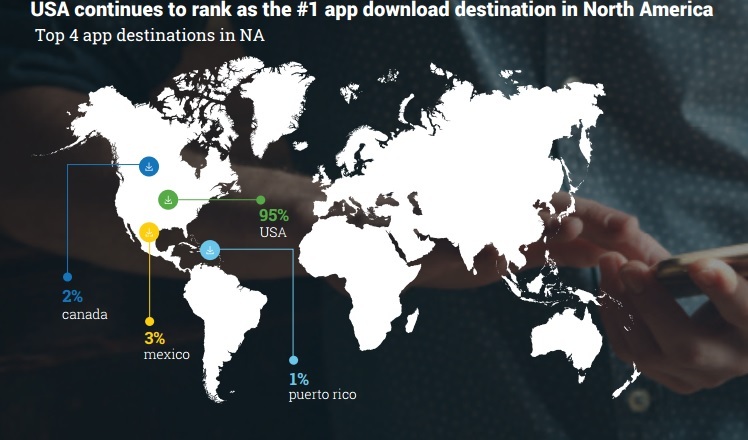 Data from Pocket shows that developers are currently submitting more than 1,000 apps per day. In May, a record number of 39,992 apps were submitted for approval by Apple, indicating that developers aren’t running out of ideas of how to make our devices even smarter. 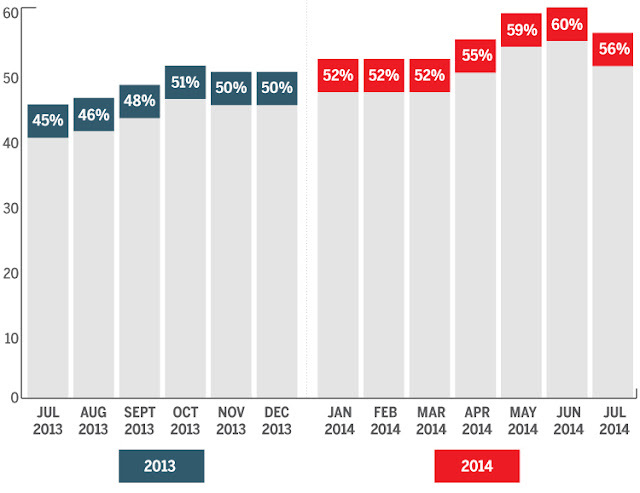 The above data from millennial media shows how the time spent by users on the finance vertical across devices . 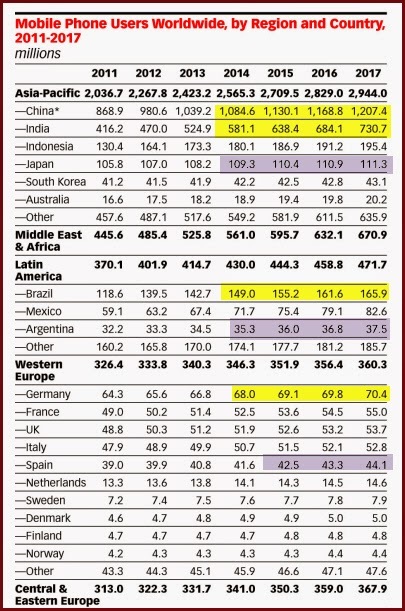 .Finance content, it also varies by demographic (Chart F). Adults 18-24 spend the highest amount of time in Finance content on mobile (73%), and adults over 50 spend the least amount of time (30%). 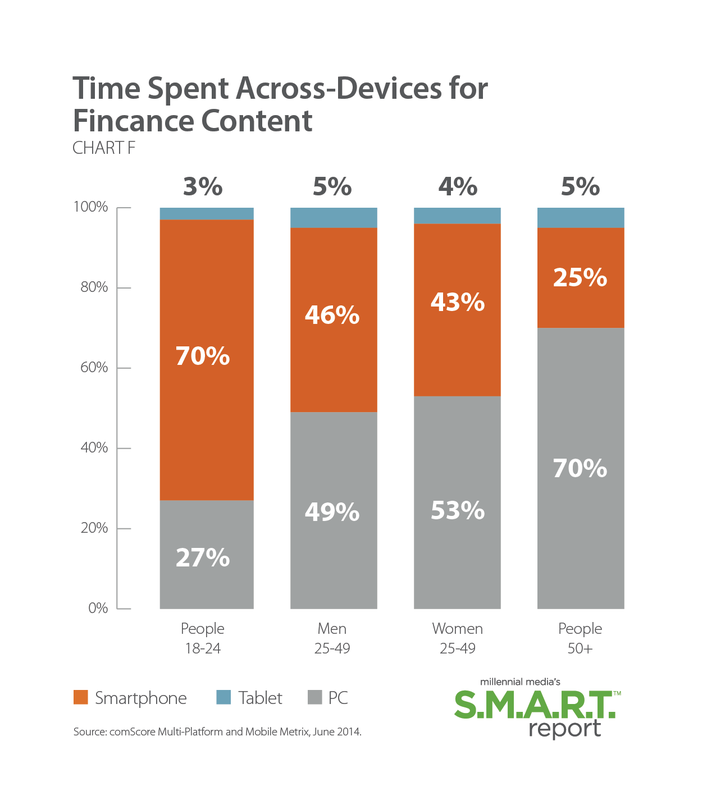 While adults over the age of 50 spend the least amount of time on mobile in finance content, this has grown four percentage points over the past six months. But the No. 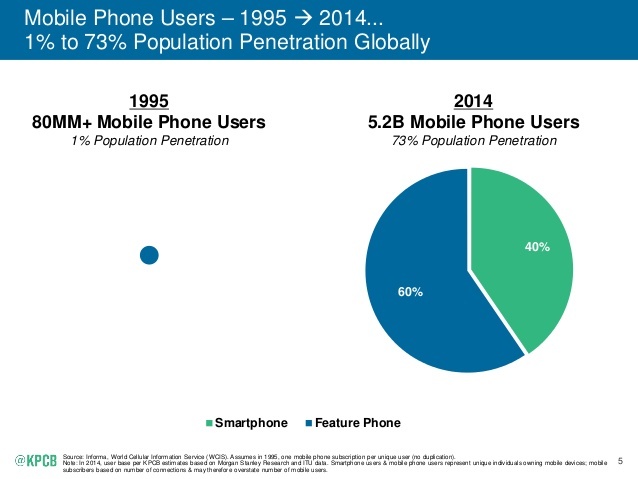 2 region in terms of the number of mobile phone owners is the Middle East and Africa, where 525.8 million people of any age are expected to use a mobile phone at least monthly this year—significantly more than in North America or Western Europe. 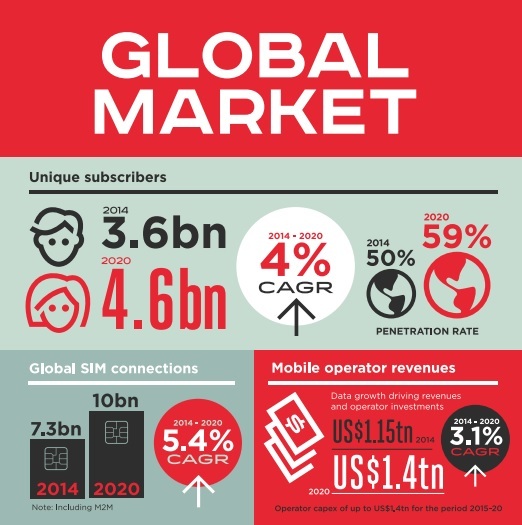 source : This is based on eMarketer’s latest Global Media Intelligence Report produced in collaboration with Starcom MediaVest Group. 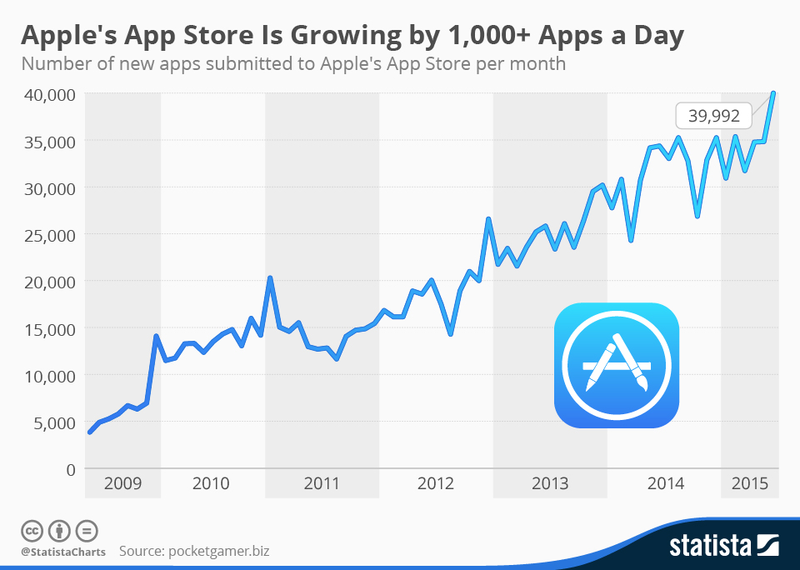 A garter study on the number of mobile app downloads since 2009 shows how the industry has growth over the years. 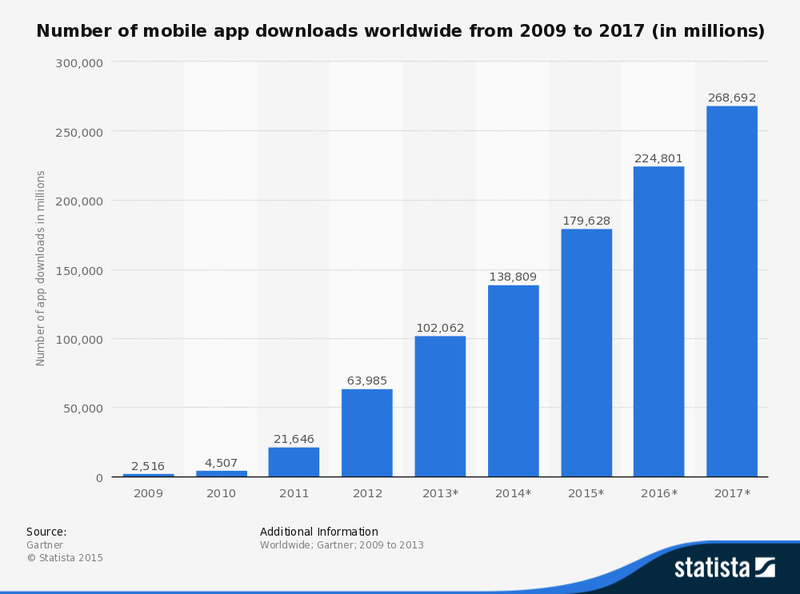 Since 2009 mobile app downloads has almost grown by geometric progression . 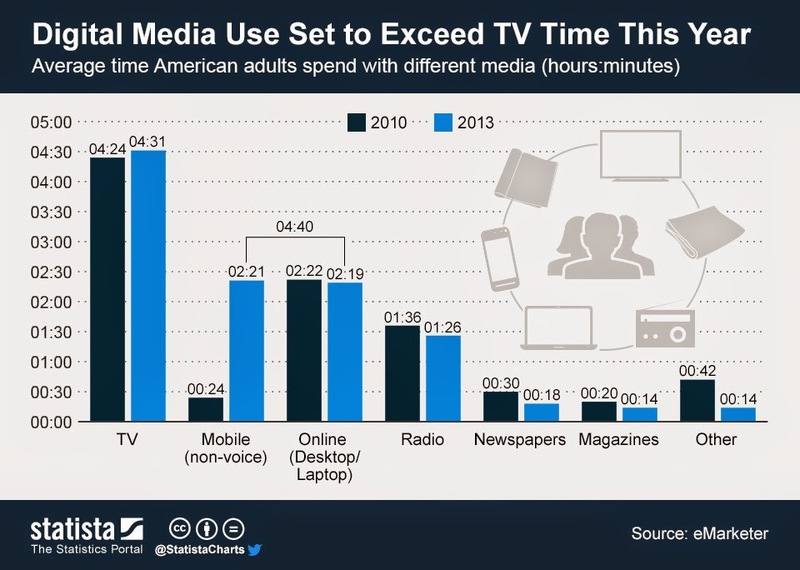 Americans are most likely to watch less Television and consumer more of digital media this year , and the media use of American adults will surpass TV use for the first time this year. 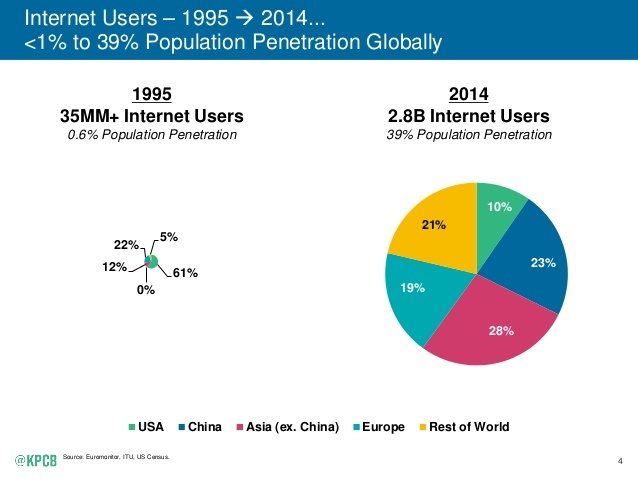 According to recent eMarketer estimates, Americans aged 18 and older will spend an average of 4 hours and 40 minutes per day on their computers and mobile devices, exceeding TV time by 9 minutes., situated, giving the US government unfettered global access to vast amounts of private information.